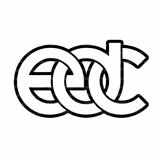 You can reserve table service at EDC here on the webapp. On the right of this page there is a list of "Upcoming Events" that you can also click on to browse events on our webapp. 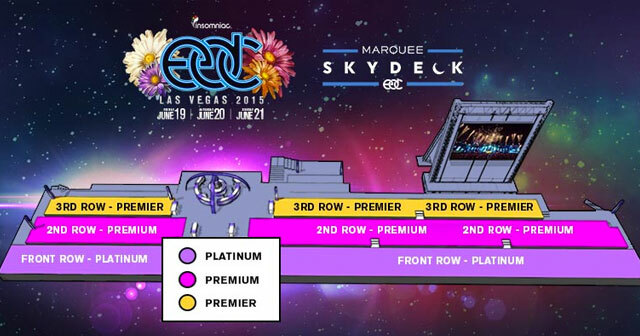 The cheapest table available for EDC would be the Tier 3 Row 2 Table which can seat 5 for a $3,000.00 minimum. The table would come with standard mixers, VIP expedited entry, and a host or hostess to make sure you’re taken care of. You can find pricing for other table options here. 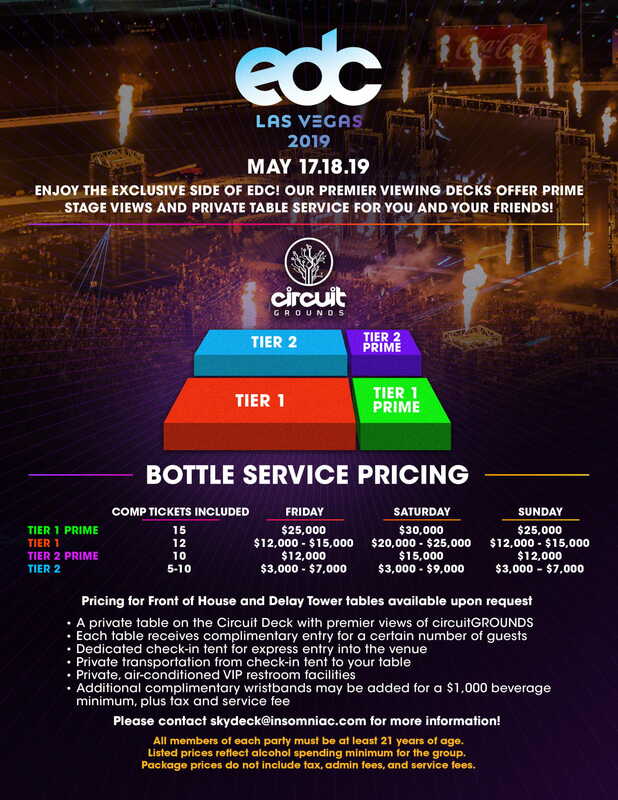 The cheapest table option at EDC is the $3,000.00 Tier 3 Row 2 Table for up to 5 guests. This includes entry, your private table, and your choice of bottles and standard mixers. Prices are subject to change on holiday weekends or special events, so please check updated pricing here or click on an event to the right to browse our webapp. 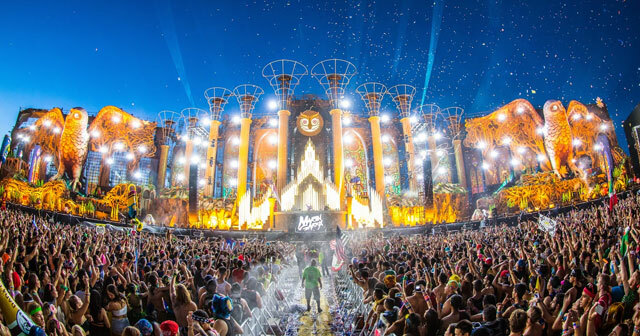 The best table option at EDC is the $75,000.00 Front of House for up to 30 guests. This includes entry, your private table, and your choice of bottles and standard mixers. Prices are subject to change on holiday weekends or special events, so please check updated pricing here or click on an event to the right to browse our webapp. 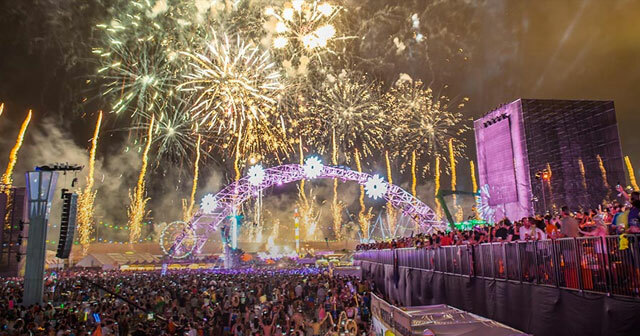 Tables at EDC range from $3,000.00 for the Tier 3 Row 2 Table to $75,000.00 for the Front of House. Prices can also vary depending on the ratio of guys and girls in your party as well as on holiday weekends. You can get as many or as few bottles as you want, as long as you hit your minimum table spend. Keep in mind the minimum spend does not include tax and tip – you’ll want to add about 30% on top of your minimum to get the final spend amount. 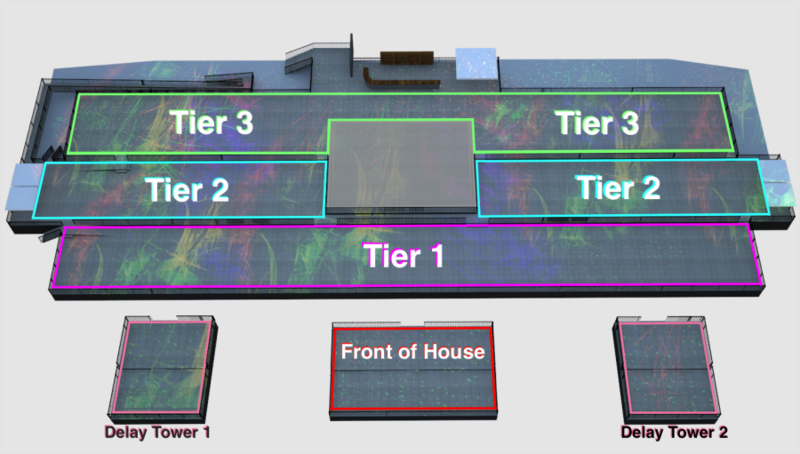 The cheapest table starts at a minimum of $3,000.00 for Tier 3 Row 2 Table - or $600.00 per person before tax and tip. Expect to pay about 30% on top for tax and tip. 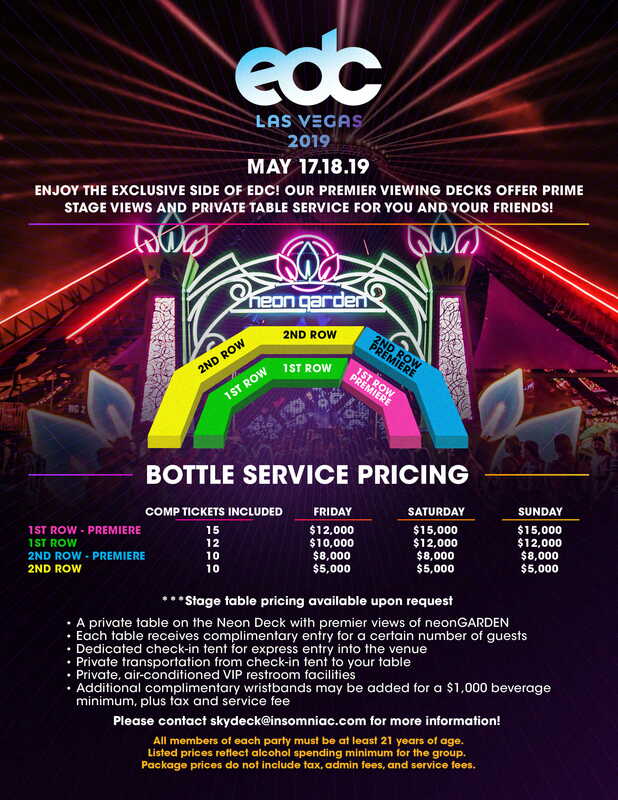 If we have any discounted table or bottle packages available for EDC, you’ll find them listed here.